Brief Bit About the Theater: If you are a culturally adventurous person who values the thrill of theatrical discovery—Artists Rep is for you! As Portland’s longest-running professional theatre company for the past three decades, Artists Rep has made a name for itself offering adventurous plays – comedies, dramas and musicals alike – that are supremely entertaining, thoughtful and provocative. Artists Rep feeds our community’s artistic soul with world, regional and local premieres, re-imagined classics, new play development, and play-specific education and outreach. 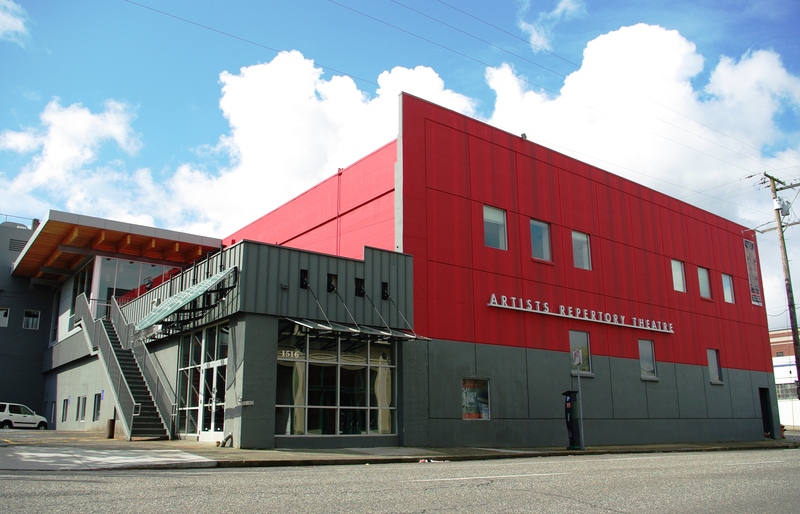 Please leave your comments about your experiences with the working environment at Actors Repertory Theatre below. Comments may be anonymous, but please remember to be respectful and professional, even in your critiques.